The UF in Haifa: Engineering Entrepreneurship & Internship study abroad program is a collaborative effort with Technion –Israel Institute of Technology to increase student engagement in international experiences by engaging them in a unique study tour and internship program. The program will take place in Israel to leverage Israel’s status as the Start-up Nation of the world. The Economist notes that Israel now has more high-tech start-ups and a larger venture capital industry per capita than any other country in the world and is the ideal location for a study abroad program focused on innovation and entrepreneurship. This is an 12-week 6-credit combined study and internship program in Summer C for undergraduate students in Haifa, Israel. The program is not limited to engineering students; in fact, we welcome students from various disciplines who have a strong interest in entrepreneurship. Students will enroll in an online Engineering Entrepreneurship class EGN 4641 – while participating in a 12-week internship in various engineering firms in Haifa and Tel Aviv. 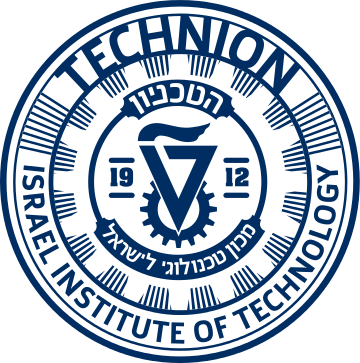 Technion Israel Institute of Technology will coordinate the internship placement for students in high-tech start-up companies closely related to their major field of study. This program will contribute 6 credit hours toward the Engineering Innovation Minor for undergraduates or 3 credits toward the Engineering Entrepreneurship Certificate for graduate students. Haifa is the third-largest city in the State of Israel after Jerusalem and Tel Aviv. 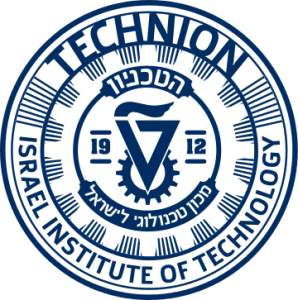 The city of Haifa is home to the Technion Israel Institute of Technology, a renowned public research university in Israel, described as Israel’s MIT. Haifa is also home to MATAM, the largest and oldest business park in Israel, which hosts a large number of Israeli and international hi-tech companies, such as Intel, IBM, Microsoft, Motorola, Google, Yahoo, Wix, and Philips. Working as an intern enables students to connect theory with practice and apply the engineering and scientific principles learned in the classroom to a real-world professional environment. Completing an internship abroad is an invaluable opportunity to learn about local business and engineering practices and customs, hone personal as well as professional skills and habits; and broaden perspectives. 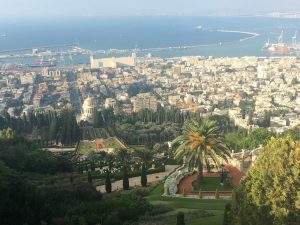 Tour of The Bahai Gardens, German Colony, Culinary tour of Haifa, Day Trip to Caesarea National Park, Nazareth & Holy Christian sites located along the northern shores of the Sea of Galilee, Trips to Jerusalem and Dead Sea, and an Israeli food workshop. Program fees include excursion fees. You will stay in Technion International’s on-campus housing in a double room. Program fee includes housing fees. Submit the Academic Advising Form – Pick up at UF International Center at The HUB or download here.